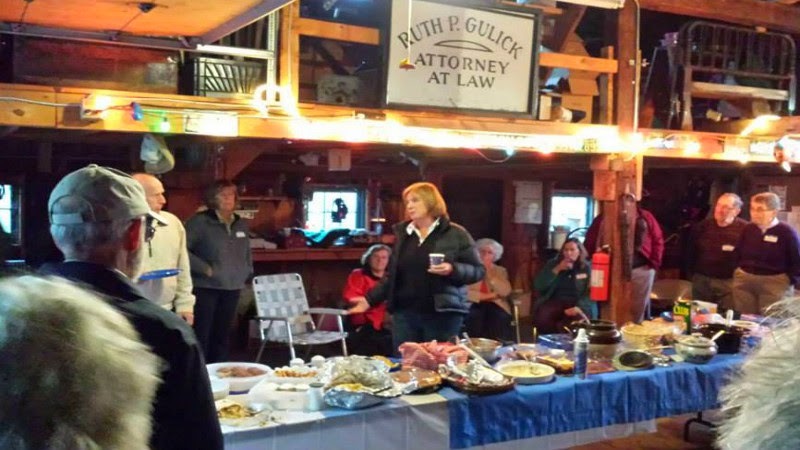 Local Dems don't forget about our meeting tomorrow. 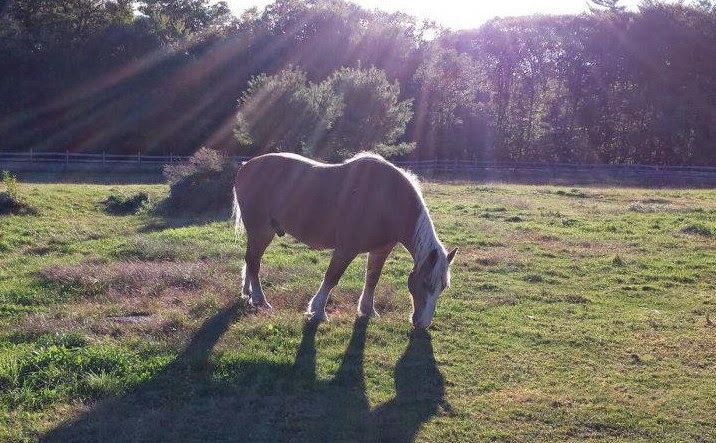 We have much to discuss. 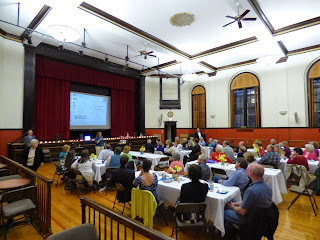 We have a speaker, the Tri-Dem election will happen, we'll discuss the success of the May Honors Dinner, and start to think about other local advocacy plans. 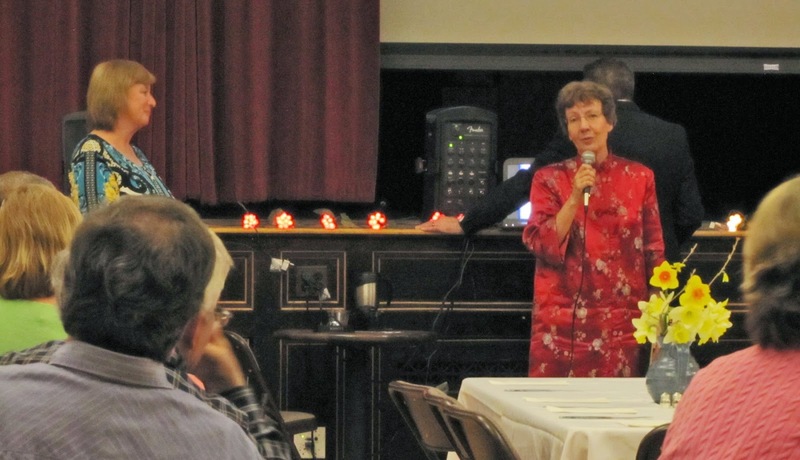 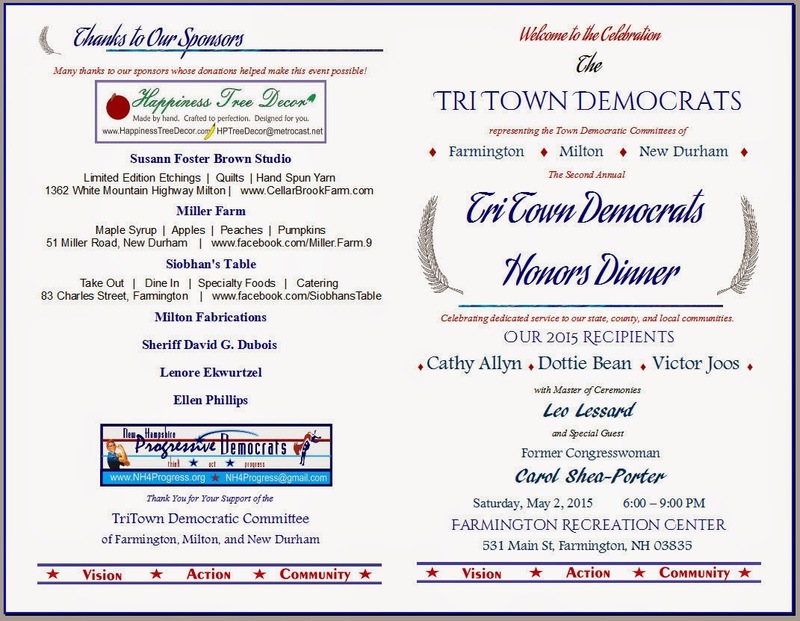 The Tri Town Dems 2015 Honors Dinner was a great success, once again. 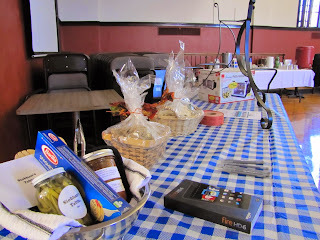 The following are the pre-recorded videos we played at the dinner. 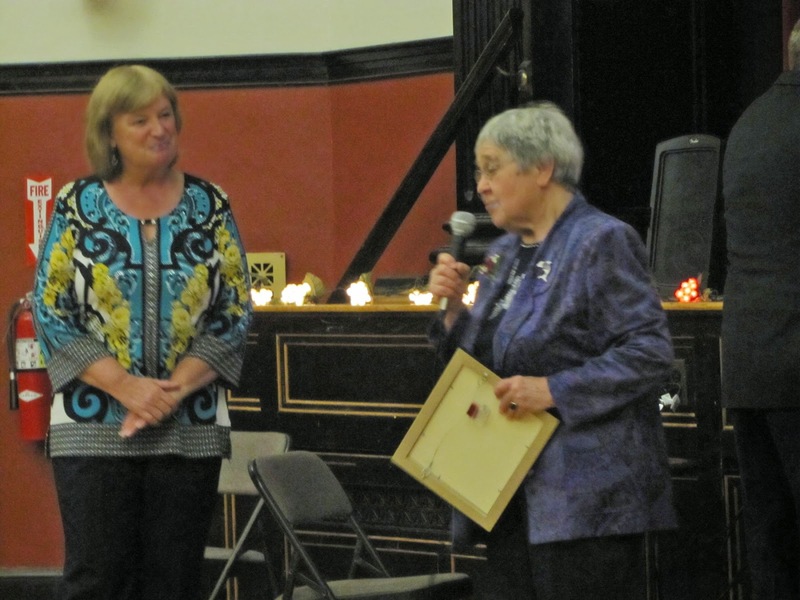 Each honoree spoke about their community & community service in general terms. We have longer versions of the videos that we will release in a couple of weeks. 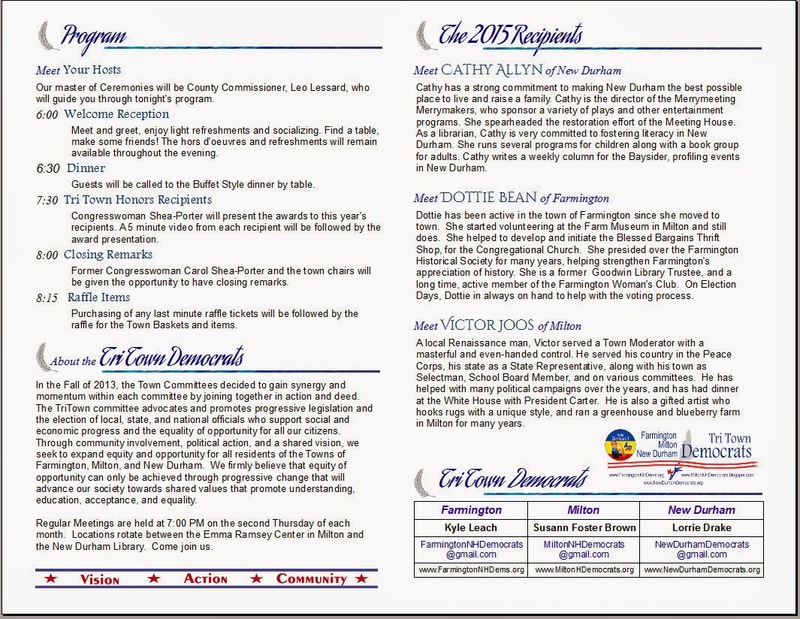 We hope you enjoy the videos and the important sentiments each honoree imparted. Following the videos are the photos we've collected so far. 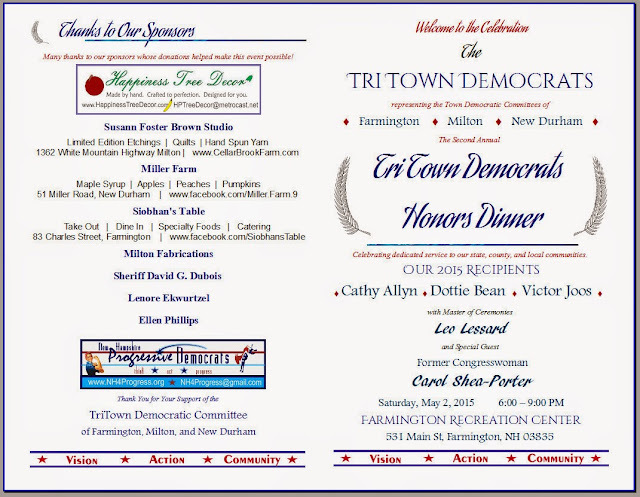 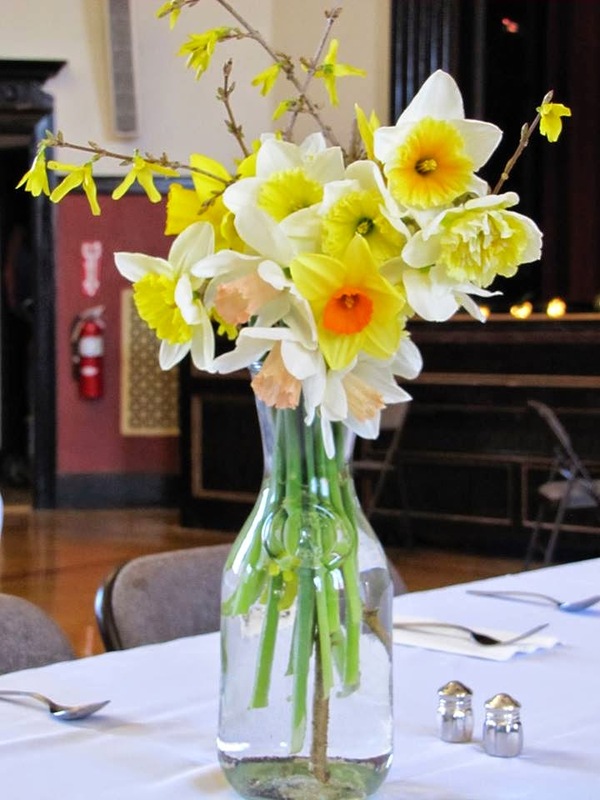 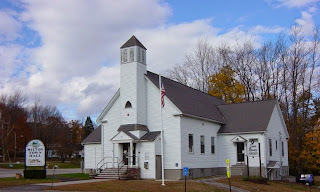 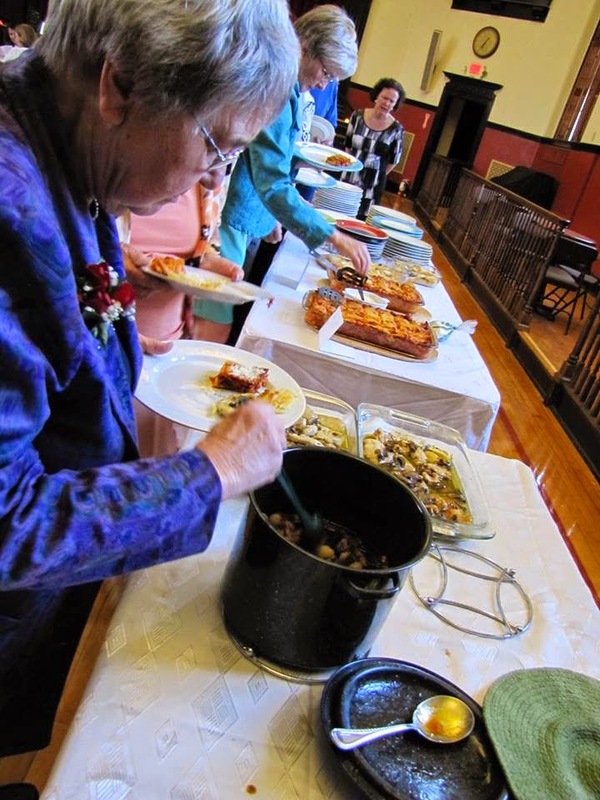 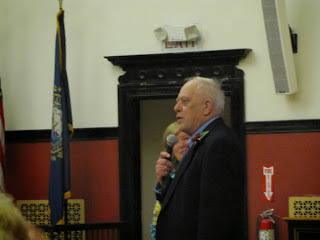 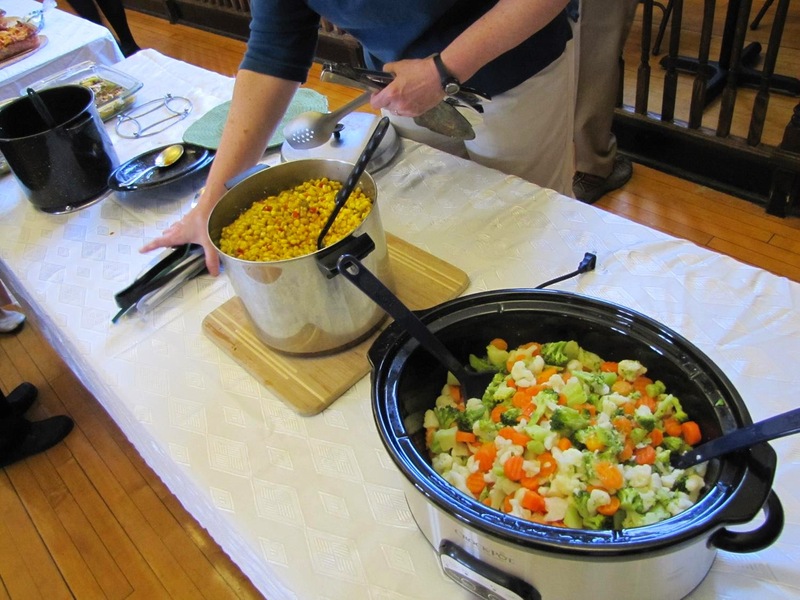 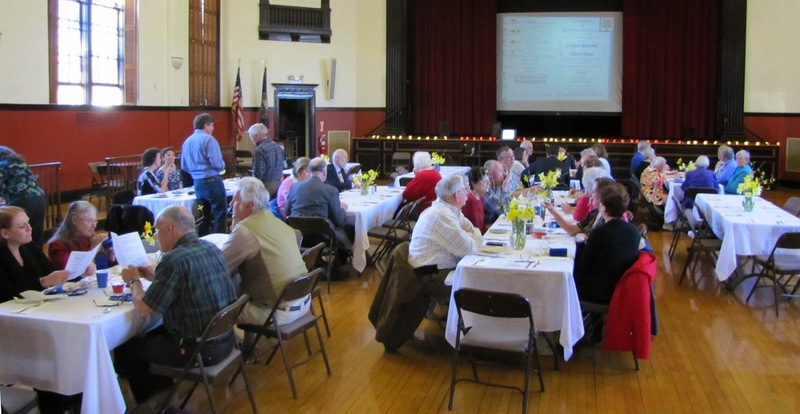 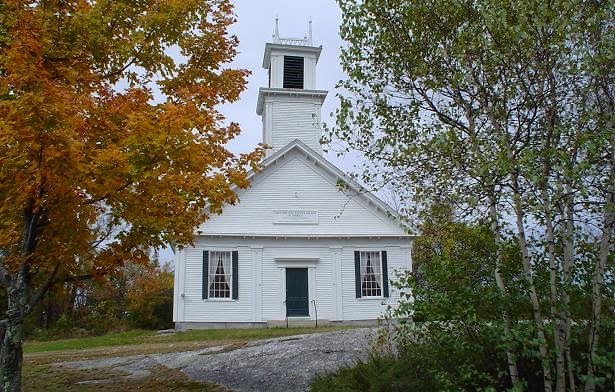 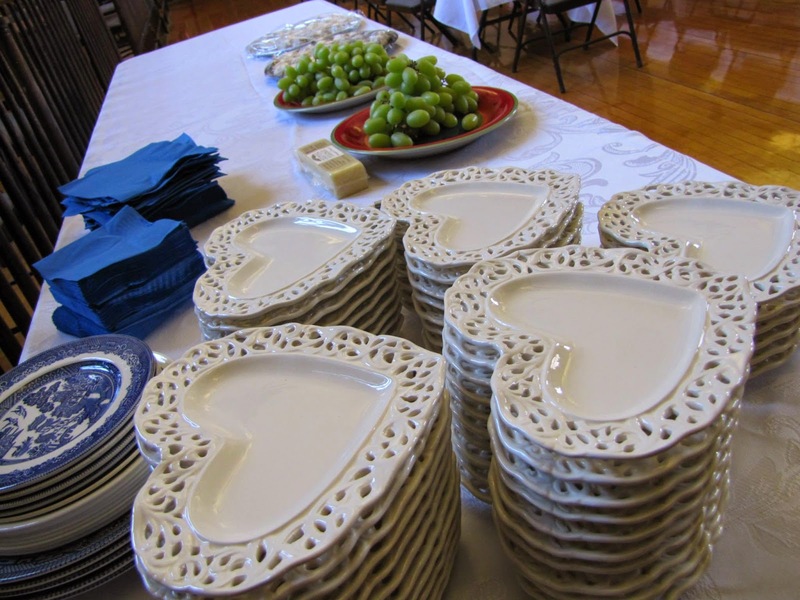 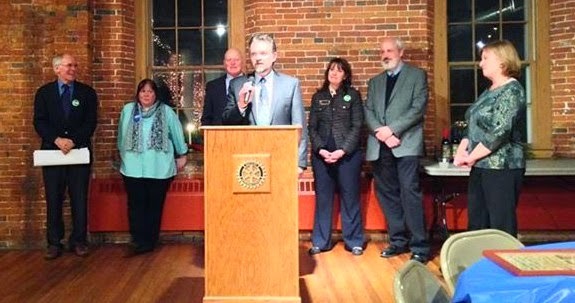 Farmington, New Hampshire - February 15, 2015 - The TriTown Democrats, representing the Democratic Committees of Farmington, Milton, and New Durham, are hosting their second annual TriTown Honors Dinner on May 2, 2015. The gala event will begin at 6:00 PM on May 2, 2015 in the Farmington Recreation Center, 531 Main Street.